In our eleventh episode, we talk about our PAX Prime 2014 experience, as well as the games we played while there. 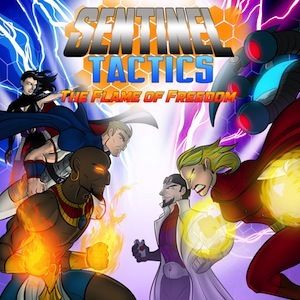 We review the team-based super hero tactics game, Sentinel Tactics, and talk about our favourite parts of PAX Prime 2014. 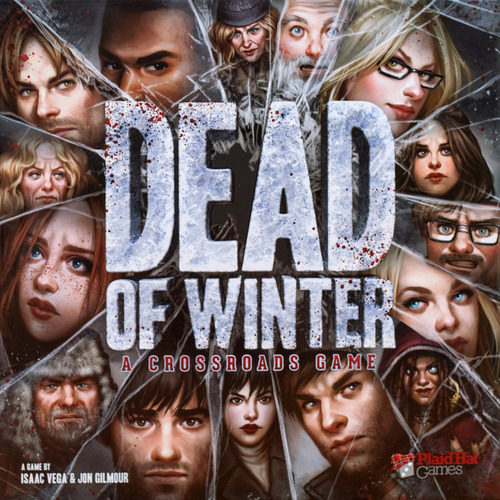 In our tenth episode, Quinten and Aaron are joined by the designers of Dead of Winter, Jonathan Gilmour and Isaac Vega. We all talk about the games we have been playing lately and do a special four person Feed the Need. We don’t do a formal review this episode, but interview Isaac and Jon and then quiz them about their knowledge of Canada in our trivia game, Know Your Neighbour to the North.